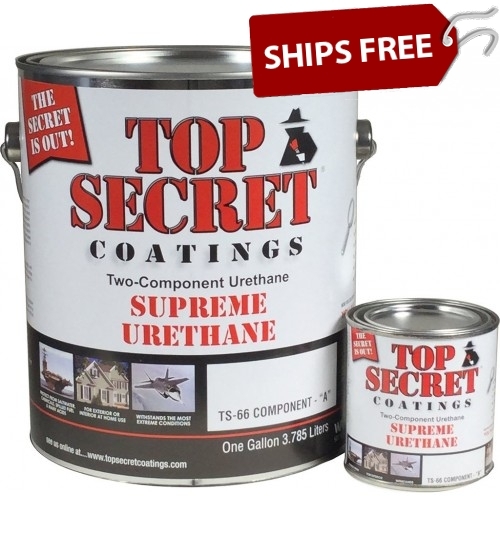 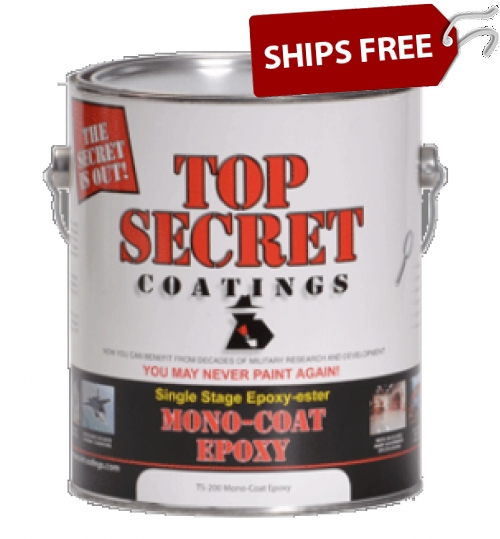 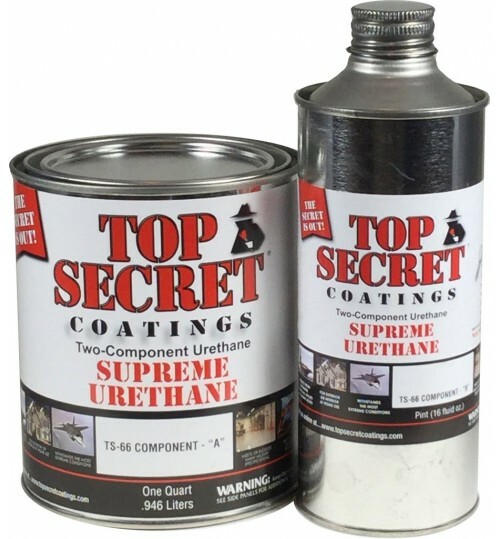 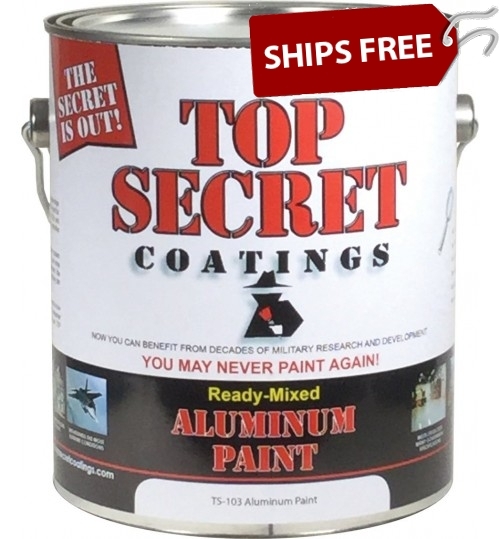 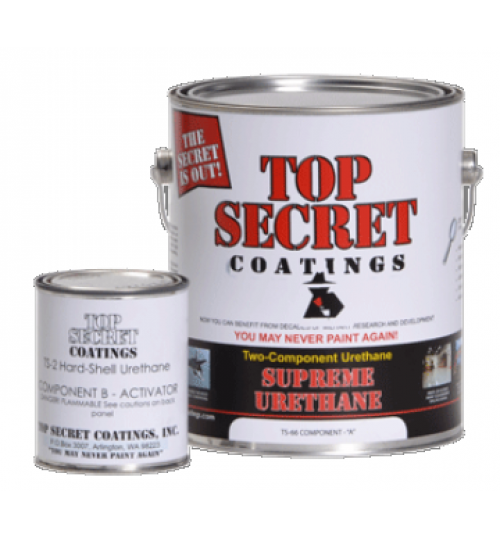 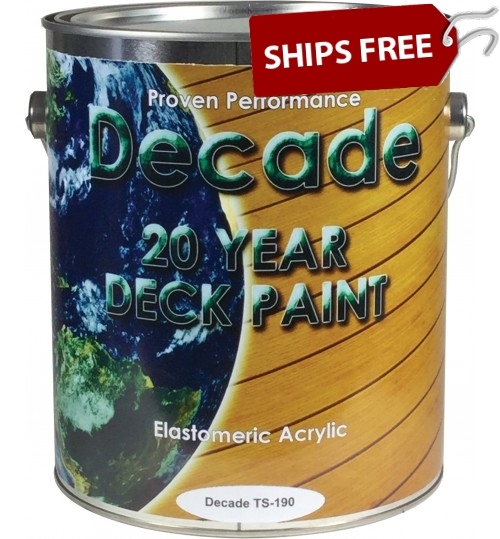 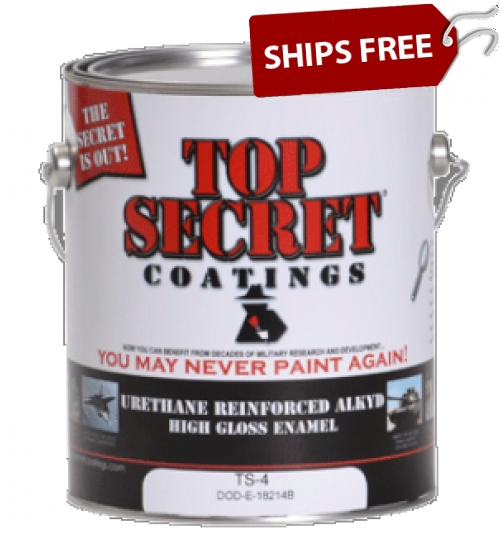 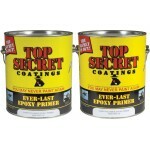 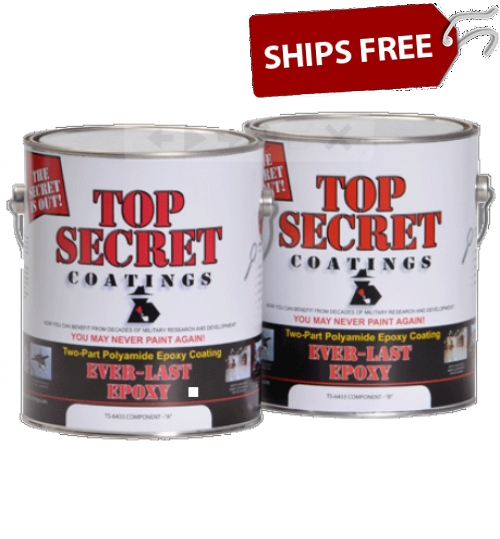 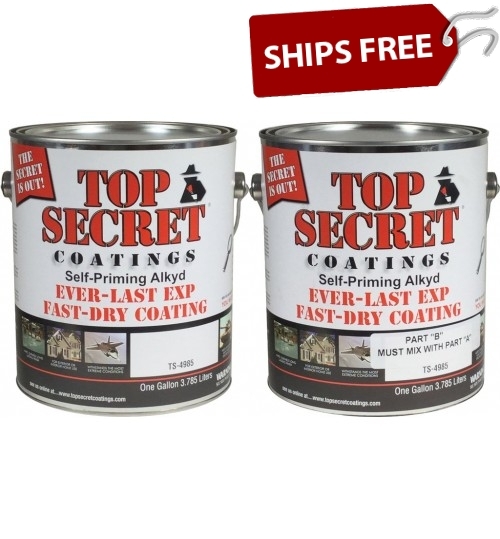 Top Secret Coatings offers industrial grade paints, including urethane paints, epoxy coatings and more. 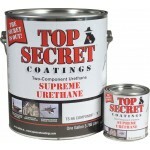 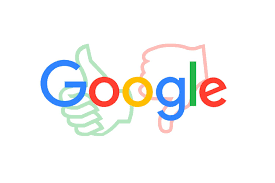 Most of which are used for the military, Federal, State, Municipalities. 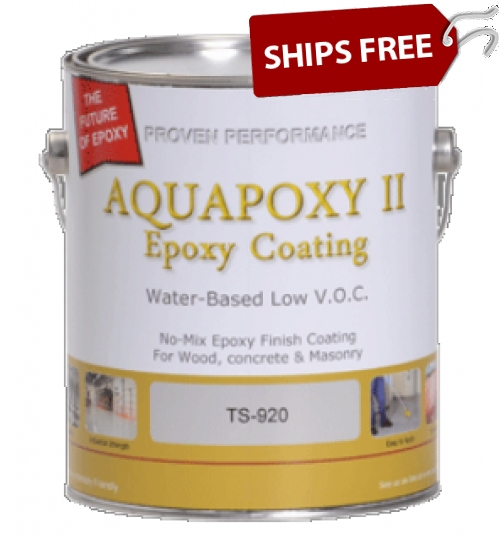 In fact, the TS-100 Silicone Epoxy was used on the Golden Gate Bridge! 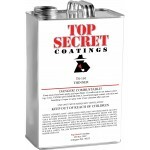 Most Top Secret Coatings all available in 100+ colors! 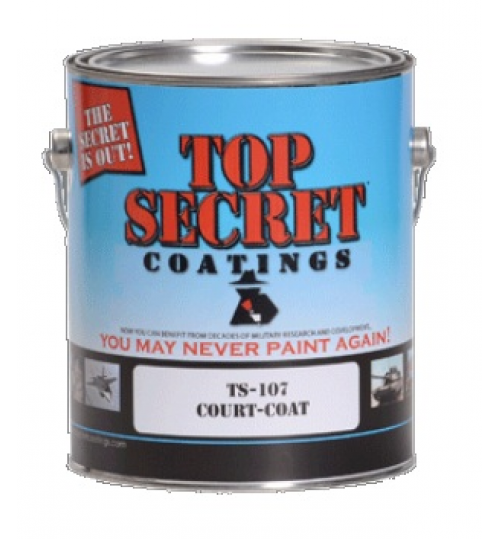 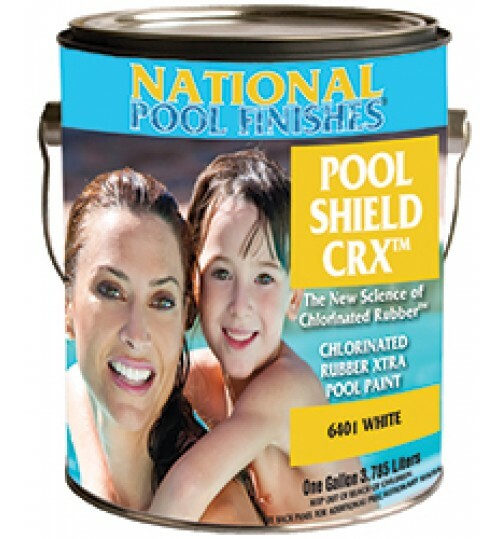 Top Secret Paint and Coatings products are MADE IN THE USA. 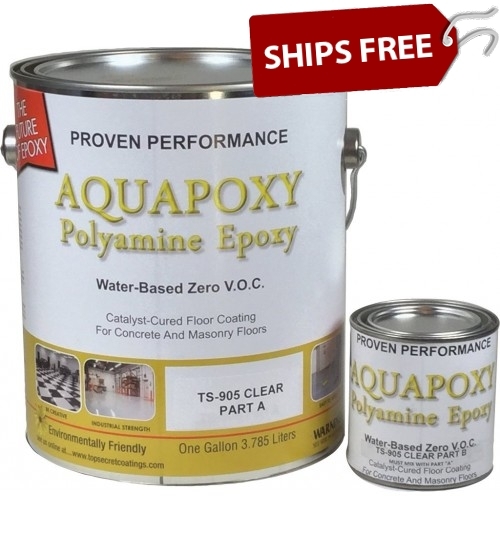 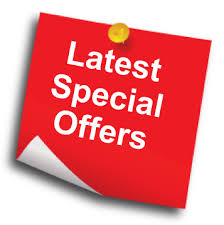 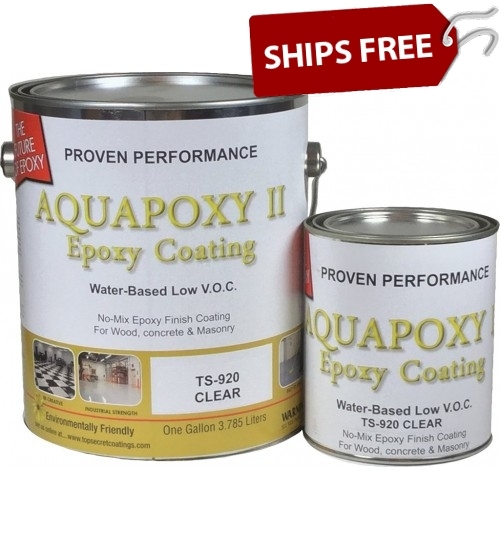 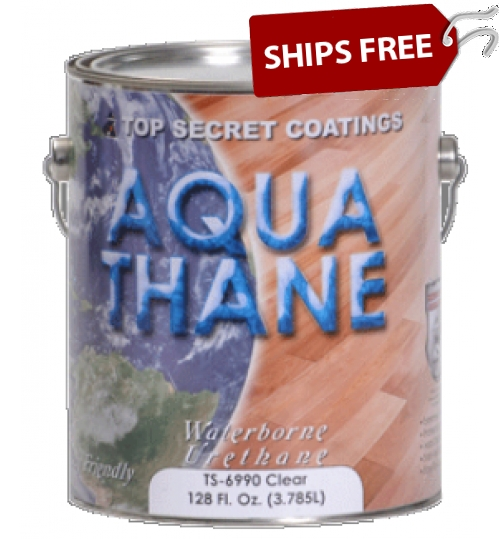 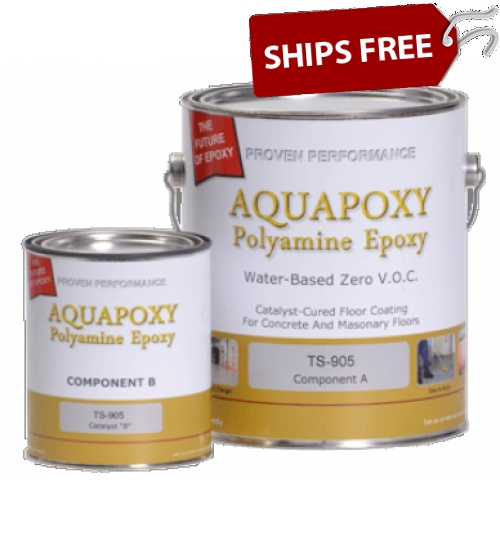 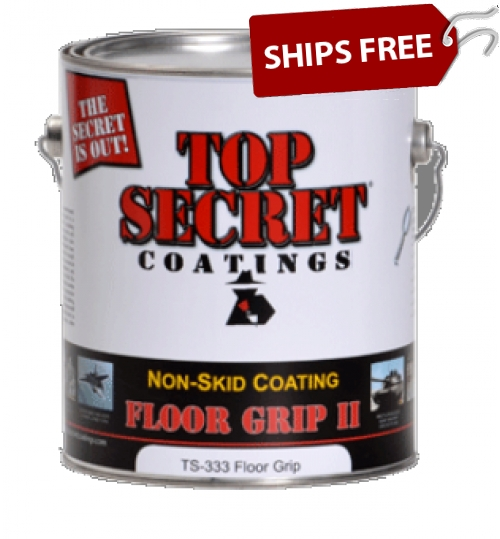 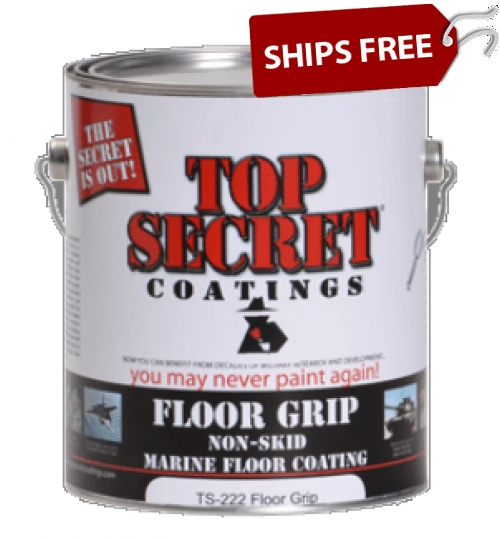 Save on Top Secret Coatings Floor Packages that have everything you need to complete project.